Have you heard of Tillamook? Maybe you've seen this little guy around town? They have been all around the country spreading the loaf love with the Loaf Love Tour! They are done with their Texas Loaf Love Tour, but we are so happy to have been apart of it! With already 360 cities visited, the tour is wrapping up, but Colorado, Washington, Oregon here they come! 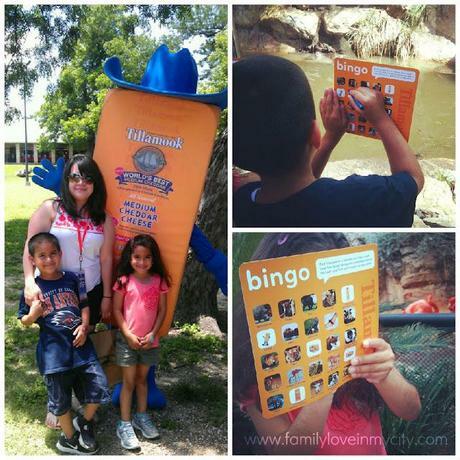 Check out the schedule and zoo stops here! 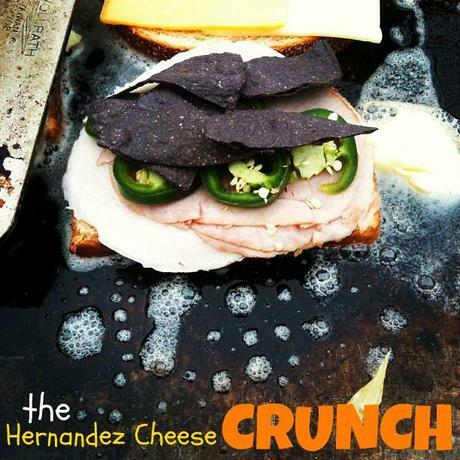 Turkey, Ham, Jalapeños, Monterrey Jack, Cheddar, and Blue Corn Tortilla Chips! 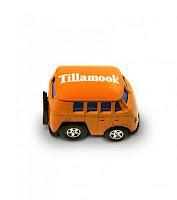 I'd love to give out some Tillamook swag that I collected along the way! Leave us a comment and we will randomly choose a reader!